In 2014, New York became one of 23 states in the U.S. to legalize medical marijuana for patients with chronic health problems. 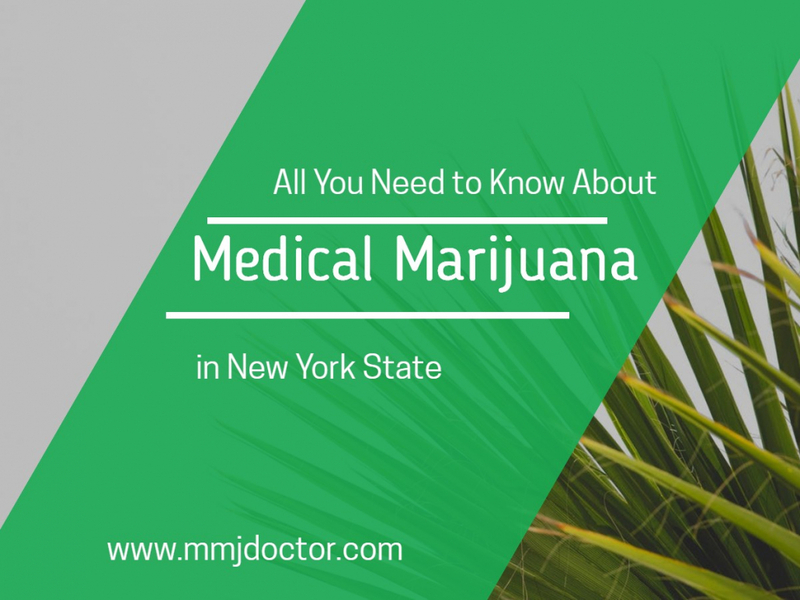 The law has gone through numerous changes between 2014 and the present time and has continued to evolve to make New York medical marijuana more accessible for those who need it to treat chronic health conditions. December 2016: Chronic pain is added to the list of qualifying conditions for medical marijuana use. 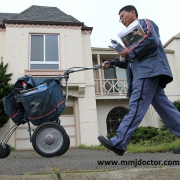 August 2017: Home delivery of medical marijuana is legally permitted to those who qualify. November 2017: Post-traumatic stress disorder is added to the list of qualifying conditions for medical marijuana use. December 2017: People other than designated caregivers now permitted to accompany patients to medical marijuana dispensaries. June 2018: Opioid use is added to the list of qualifying conditions for medical marijuana use. These laws will likely continue to change and evolve as the benefits of medical marijuana become better known and as it becomes a more accepted form of medical treatment. 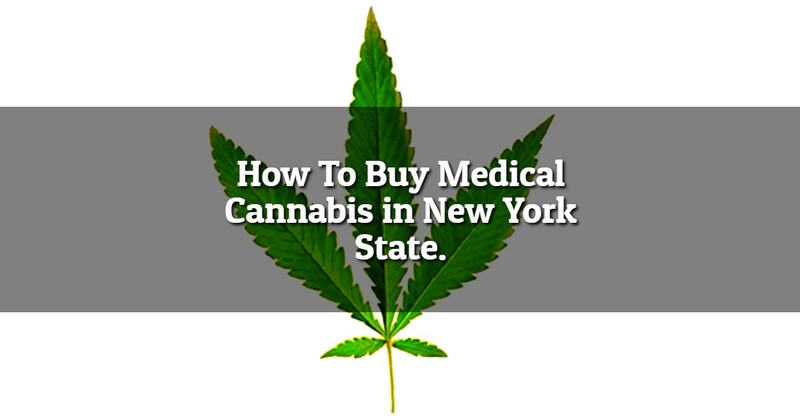 To qualify for the legal purchase and use of medical marijuana in New York, you must first be able to prove you are a legal resident of the state. The easiest way to do this is to have a valid New York driver’s license. If you do not possess a driver’s license, you may also be able to prove your residency with another form of identification such as a passport, birth certificate, or utility bill. Once you have proven your residency, you must then determine if you have one of the conditions that qualify for medical marijuana treatment under state law. Conditions that now qualify are marked with chronic pain, nausea, seizures, anxiety, or spasms that have a debilitating effect and cause symptoms that interfere with your quality of life. Any condition that you have been prescribed opioids for also qualifies. Specific conditions that can be legally treated with medical marijuana include Huntington’s Disease, Parkinson’s, HIV/AIDS, neuropathy, ALS, multiple sclerosis, post-traumatic stress disorder, cancer, and spinal cord injury. 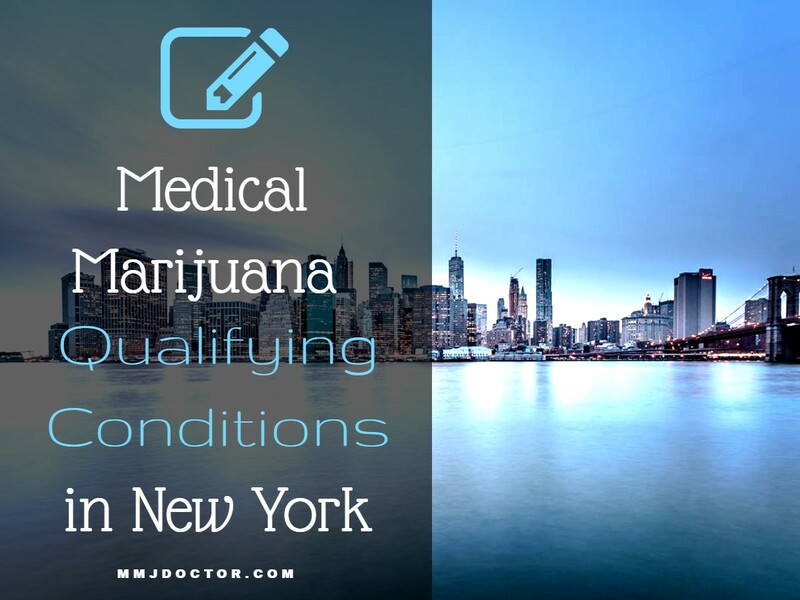 If you believe you qualify for medical marijuana, you must work with a doctor who is registered with the New York State Department of Health’s Medical Marijuana Program. Under New York laws, this physician may qualify you either in person or online. Once you have located a registered doctor (or determined that the doctor you currently see is registered with the program), you can ask them about qualifying for medical marijuana. He or she will thoroughly examine your health records and talk with you about your current symptoms, health history, and your attempts at treating your condition in the past. If it’s determined that you would make a good medical marijuana patient, the doctor will write a recommendation that can then be used to apply for an ID card with the New York Department of Health. Once you have a licensed medical marijuana physician who is registered with the medical marijuana program recommend you, you have everything you need to apply for your marijuana card with the New York Department of Health. Once approved, you will receive your cannabis card in the mail in around seven business days. If you wish to purchase medical marijuana before you receive your mmj card, you will be able to download and print a temporary ID card from the state website. Once you receive your marijuana card, you will be able to use it to legally purchase medical marijuana from any licensed dispensary in the state. No matter where you live in the state of New York, there will be a licensed medical marijuana dispensary near you. Choose one that is convenient as you will need to return once a month to refill your supply. Under state law, you may only purchase a 30-day supply of medical marijuana at each visit to the dispensary. Once you have chosen a dispensary, take in your ID card and show it to the knowledgeable staff. They will then ask you questions regarding your health condition, history, current symptoms, and any lifestyle considerations that might affect your treatment. This will help them recommend the right types of products and dosages for your needs. Under state law, you will not be able to purchase any smoked types of marijuana. However, you will be able to purchase it in forms such as oils, vapes, pills, and tinctures. You will be able to make your purchases on the day of your visit and take them home that day so you can start your treatment immediately. If you live in the state of New York and have one of the qualifying health conditions, you could legally buy medical marijuana. Talk to a licensed medical marijuana physician online to find out more. To get your New York marijuana card online please complete this form here. I have a NYSMMP ID card but get no products, because I get the best result fm vaping the plant materisl. Which works fine 4 my PTSD/CHI/TBI/Tonic clonic seizure disorder. At the dispencaries, they tell me I have to find a physician that will write a scriptallowing this method of vaping . Is this even posible? Shall I just continue to smuggle my monthly purchase in fm MA. Can only buy 1 oz. at a time. I was purchasing 1/8lb. Every 2 mo. The problem I have is pricing. Based on street pricing, includes the dealer getting their supply for free. Who is the dealer in this senario? It’s still a weed. Not only r they getting street prices their getting taxes on top of that. Talk about gouge. I own a PAX3 VAPE close to $200, a Di’Vinici $165, to vape plant material n now we can’t grow it.